Although it was hard to leave Morocco, even just for two months, my summer started with the best kind of vacation. 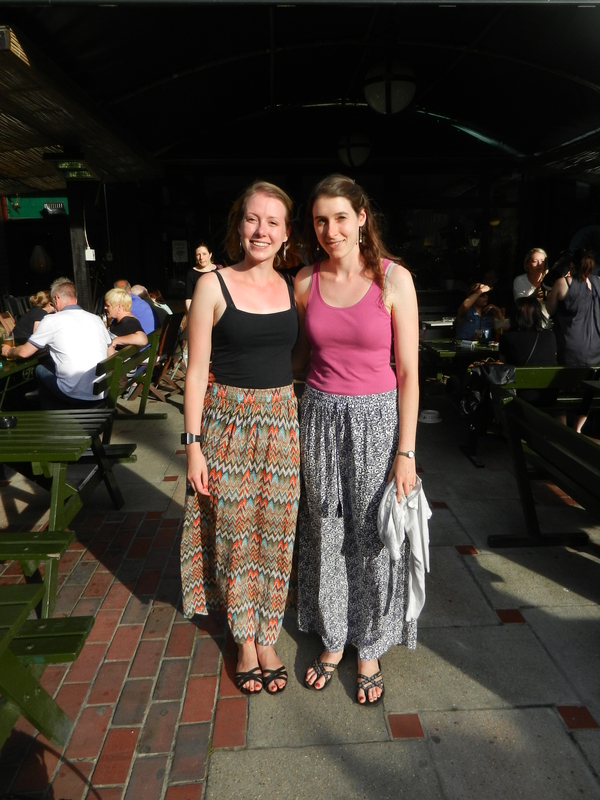 I spent a week in London with my favorite sister (don’t worry, she’s also my only sister). The week started with a couple rainy days, but once it cleared up we were able to fully enjoy London’s beautiful parks, canal, and numerous free and clean public bathrooms, which most certainly could not be found in Casablanca. Our toes enjoy the fresh air too. There is such a great difference between where life is conducted between London and Casa; in London, one could spend the entire day out of the home, and be able to find easy meals, bathrooms, water fountains, and entertainment. If you do decide to return home for a meal, you could buy your vegetables pre-chopped so that you wouldn’t spend much time in the kitchen. 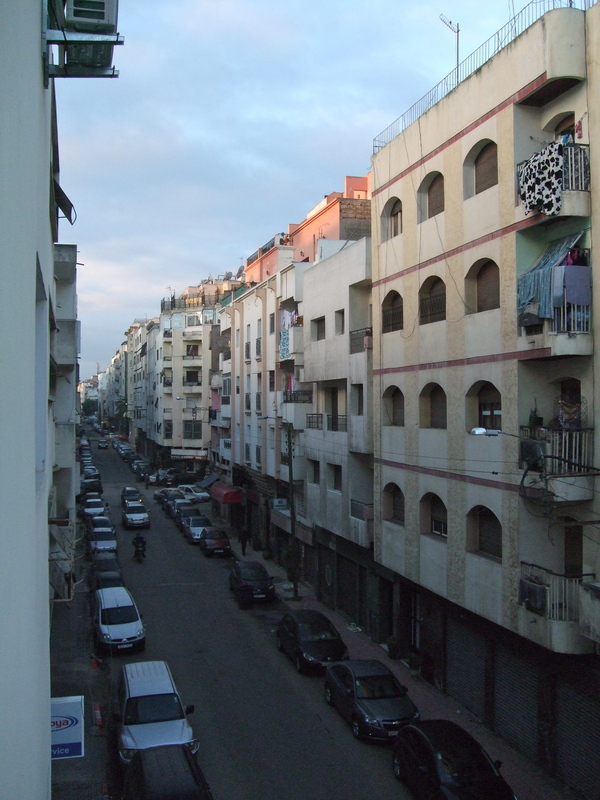 In Casablanca, it would be hard to find such accommodations, especially for a female. Spending time in the home is probably more common, and homes are perhaps more spacious. My sister and I made good use of the parks, often walking for hours. We concurrently made good use of the water fountains, public bathrooms, and several coffee shops. We ate some wonderful Thai food, enjoyed some museums, and went for daily morning runs by the canal. 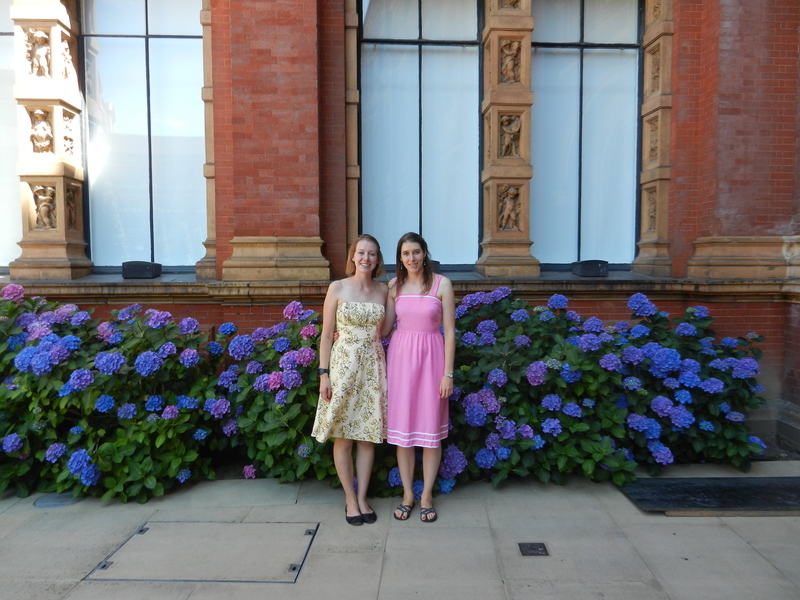 And of course we took lots and lots of pictures of ourselves, mostly in matching outfits, in celebration of being best sisters. We are able to match in any length of skirt. 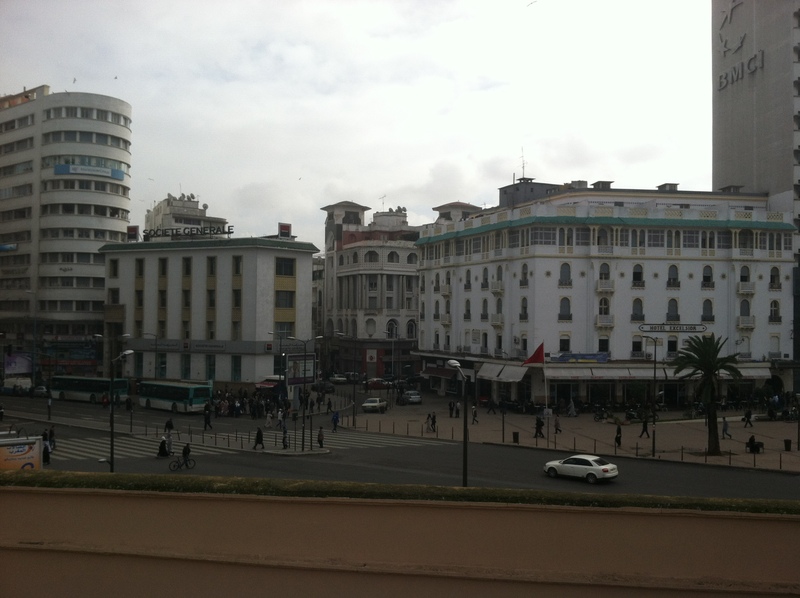 The number one thing I feel homesick for when I’m in Casablanca is exercise. I miss how easily I could exercise in Chicago; there were two gyms right near my home, a beautiful running path, and just a mile away was the lakefront path, which I biked down many weekend afternoons on my way downtown. Here in Casa, the running is a little more challenging. Cars block the way, motorbikes speed by, the sidewalks have holes, traffic lights and actual traffic patterns don’t quite match up, and men in cafés stare. I only rarely see other runners, and I think I’ve only once seen a female running by herself…and she was clearly also a foreigner. Dodging cars is good for increasing your heart rate. Moroccan society certainly has more divisions between private and public life than American society does. It is perhaps a little strange for a woman to go out in exercise clothing and run in the streets. Unemployed men have the bad habit of staring, particularly at foreigners. And perhaps the idea that exercise is important and is not just something for unskilled laborers is new to Morocco, as the wealthiest of society live in such a way that they rarely have to interact with the outside world. However, I think it is generally accepted that exercise is a good thing for everyone. There are deceptively few cars in this photo. Tomorrow I plan to get up and go for a run in the morning. It will probably be hard to get myself to go out knowing that I will have to dodge cars and bumps in the pavement, and that all eyes will be on me as I pass each café. But I’m going to do it anyway, because I love the feeling I get from running, and the way that exercise allows me to think clearly and positively. I’m going to continue doing what I love even if it can be uncomfortable; but I really hope that it starts to catch on!